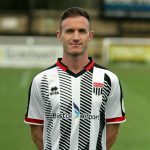 Cornwall-born striker Andy began his career with Bideford before joining Truro City in July 2006. During his first season at Treyew Road the club lifted the Western League Division 1 title and won the FA Vase beating AFC Totton 3–1 in the final, held at the new Wembley Stadium. This began five years of almost uninterrupted success for the club, climbing up through the leagues to the Conference South, with Andy’s goals playing a major part in this rise. 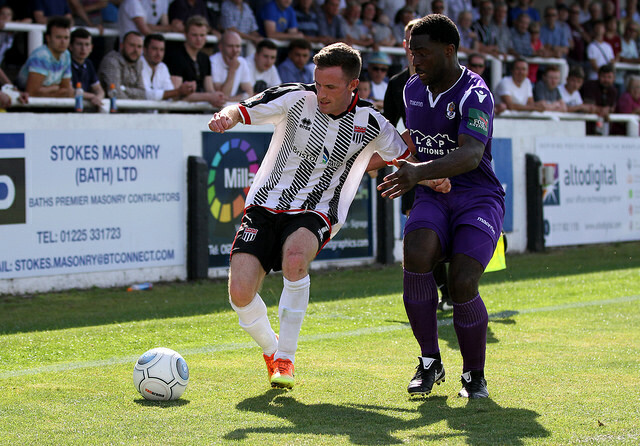 Even when it all began to unravel for the White Tigers last season he remained loyal to the club, playing just a single game for Bideford when it looked like Truro had gone out of business, and he was named player of the year. In total he scored 143 goals in 295 games for Truro. City had made an offer for his services in January 2013 and, following Truro’s relegation in April, he signed for the Romans in June. 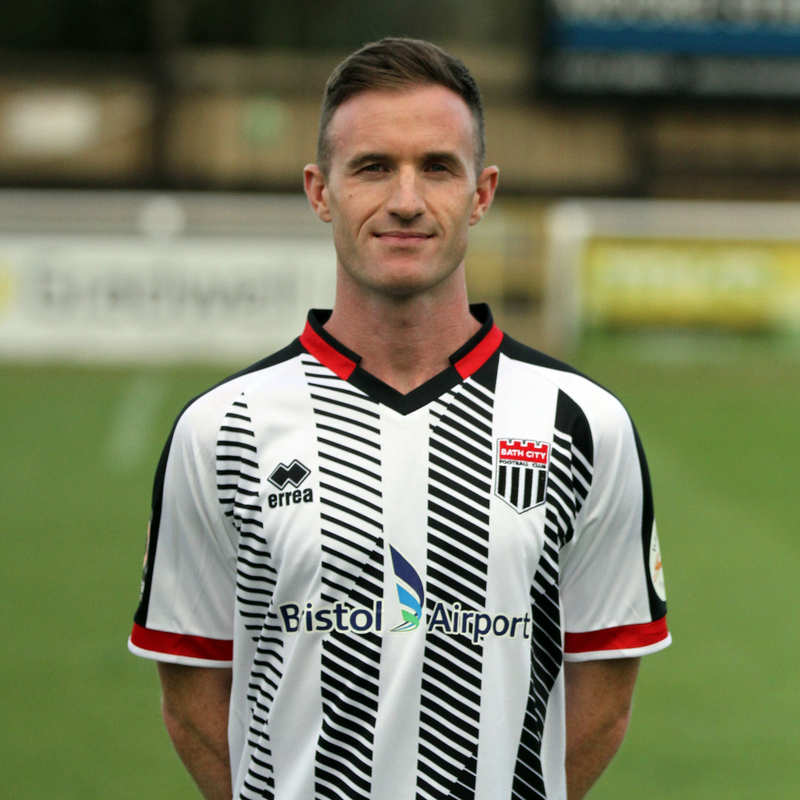 Now in his sixth season at Twerton Park he passed the 200 appearance and 50 goal milestones during the last campaign.